"Brandon we are so thankful for the time Davis has spent with you over the past 6 years! He has grown so much as a player. One of the greatest benefits of working with you is the development in his confidence as a hitter. He has definitely improved in pitch recognition too. You really help him understand how to correct parts of his swing and give him the tools to know how to make corrections in the field. Thanks for all you do! Please feel free to use us as a reference at any time. " "One of the greatest benefits of working with Brandon is our son's increased understanding of the fundamentals of baseball. Brandon's instructional style and communication skills allow him to reach any child at their level, breaking down concepts and relating them in ways that kids can understand. For us, this has translated into improved performance across all areas of the game. We cannot say enough good things about our experience with Brandon over the past 4 years." Our son, Casey, has worked with Brandon consistently since 2011 and we cannot say enough good things about him. 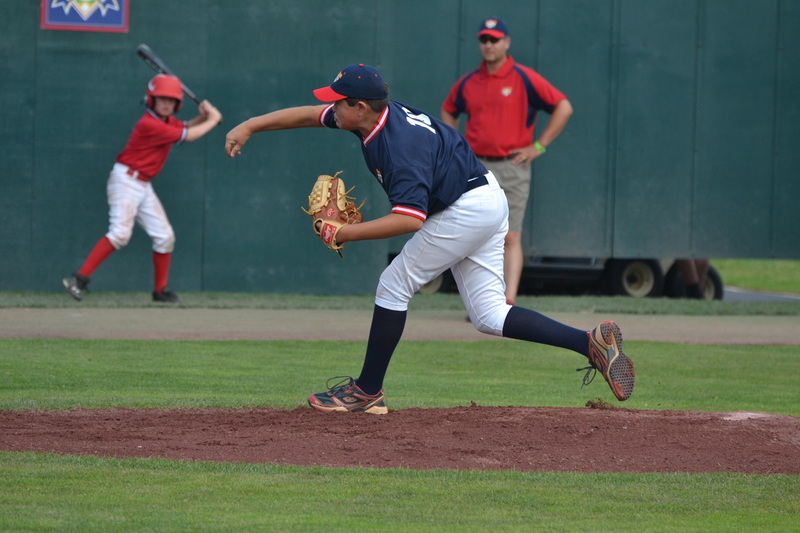 Under Brandon's instruction, Casey has become one of the most dependable pitchers on his team, capable of handling high pressure situations. 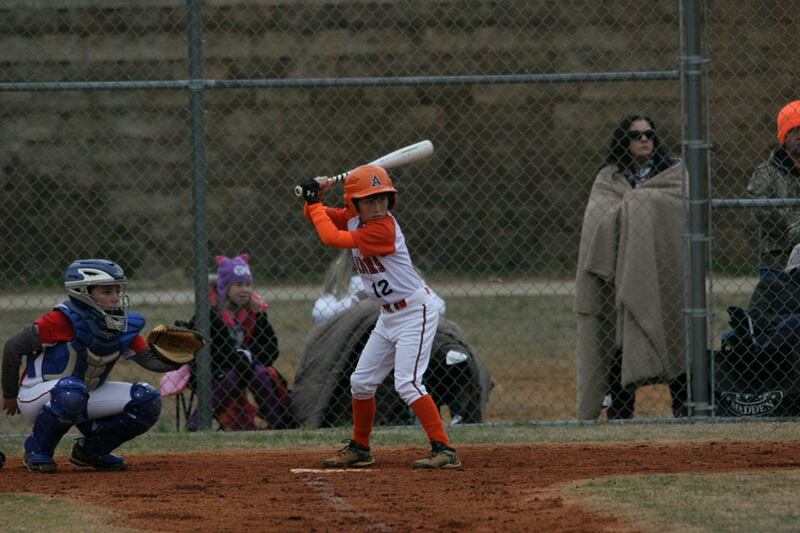 Casey is also a reliable hitter who enjoys intimidating pitchers. One of Brandon's many great qualities as an instructor is his ability to put Casey at ease to help him work on not only the mechanics, but the mental aspects of the game. He builds his confidence while offering honest criticism and always, always working to help Casey be a better baseball player. We have sent countless friends to Brandon who have enjoyed him as much as we have. 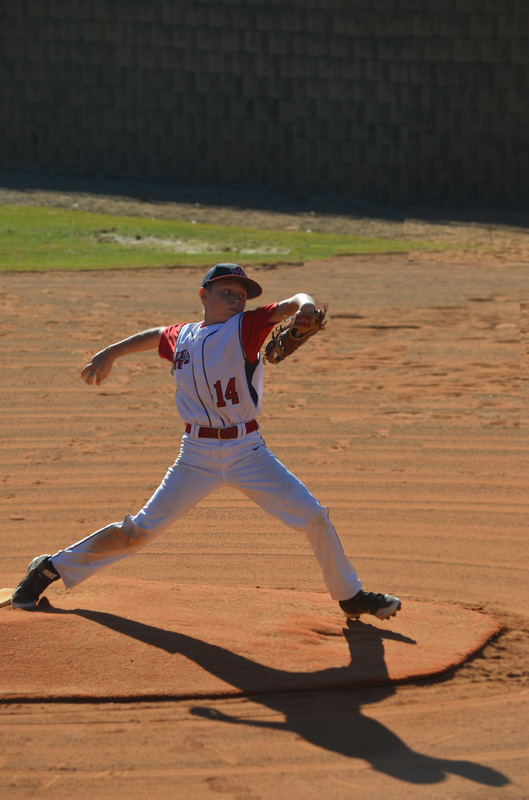 Brandon has helped our son use his raw talent to become the player he wants to be. His teaching and drills have brought out a more polished performer and a happier competitor. Brandon has worked with our son to ignore outside distractions and focus on the game. He now analyzes the possibilities without losing track of the here and now. Brandon has perfected the art of challenging young athletes without browbeating them. Our son wants to work with him every day, if we would let him. "I started working with Brandon after my junior year of high school. As many people know this is a crucial time for a high school athlete as colleges begin to extend offers to student athletes around this time. I had just completed my first full season of catching and was trying to pursue one of my dreams of becoming a division one athlete, but I had a lot to work on. Before I started with Brandon I had no formal training from a catching coach and had a lot to work on before I could even think of pursuing my dream. The first day I met with Brandon, he showed me drills that would help lay the foundation of the fundamentals of catching. I continued to work with Brandon for the next two years continuing these drills every time we met, and with each repetition I was becoming more comfortable and could tell I was getting better. 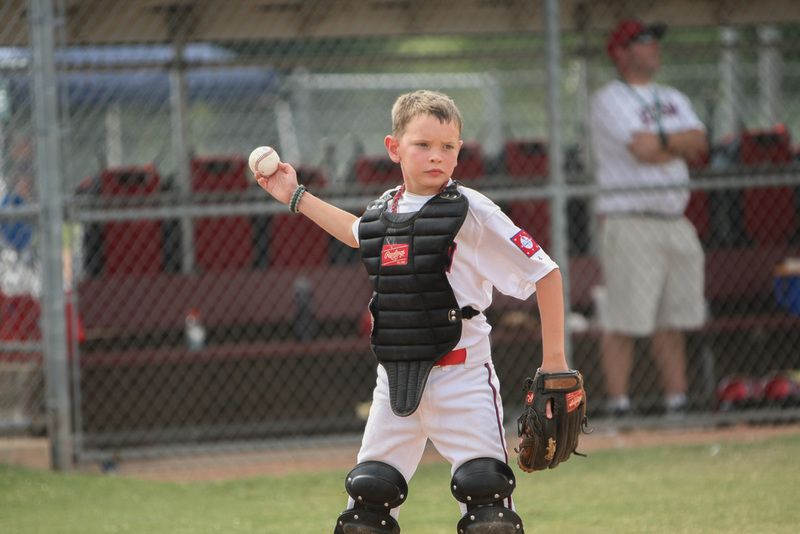 With Brandon’s drills and insight to catching he helped me take my game to the next level. 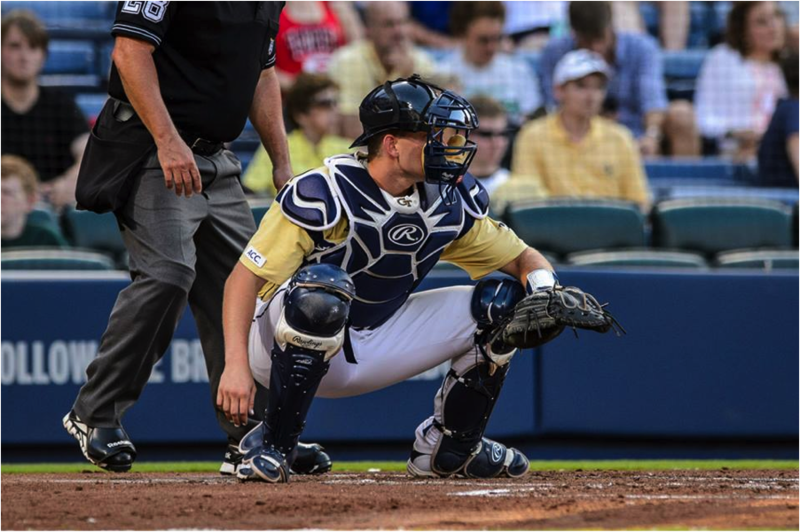 After a lot of hard work, and with Brandon’s instruction helping me become a better catcher, I ended up playing college baseball at the Georgia Institute of Technology. Going into fall practice as a freshman I did not know what to expect and was very anxious about it. To my pleasant surprise the drills that the catchers did at Tech were drills I had already done with Brandon. This gave me more confidence and allowed me to feel more comfortable. We do these drills everyday just as Brandon and I use to do them during my lessons. 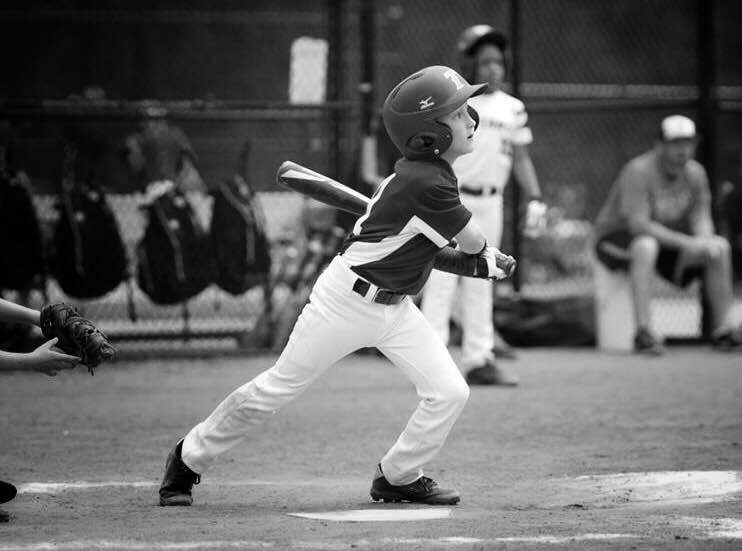 With his experience as a professional baseball player, Brandon was able to obtain great knowledge and insight into catching, and has the skills necessary to teach it to ball players at any level. "Best investment we’ve ever made! Jackson was always a consistent hitter and entered a slump. He was not excited about “needing” hitting lessons and after 10 minutes with Coach Smith you could see the confidence coming back in his swing and face! Coach Smith has an uncanny ability to put the player at ease and get on a relatable level regarding the game of baseball. Jackson talks to Coach Smith like he is talking baseball with an old friend. He smiles more, has fun and is hitting lights out after a few lessons thanks to Coach Smith and his unique drills and instructions. We look forward to every lesson!" "Brandon Smith is simply the best. He relates to my son in terms that he can understand and makes each session a fun, productive learning experience. He's encouraging, nurturing and above all, professional. 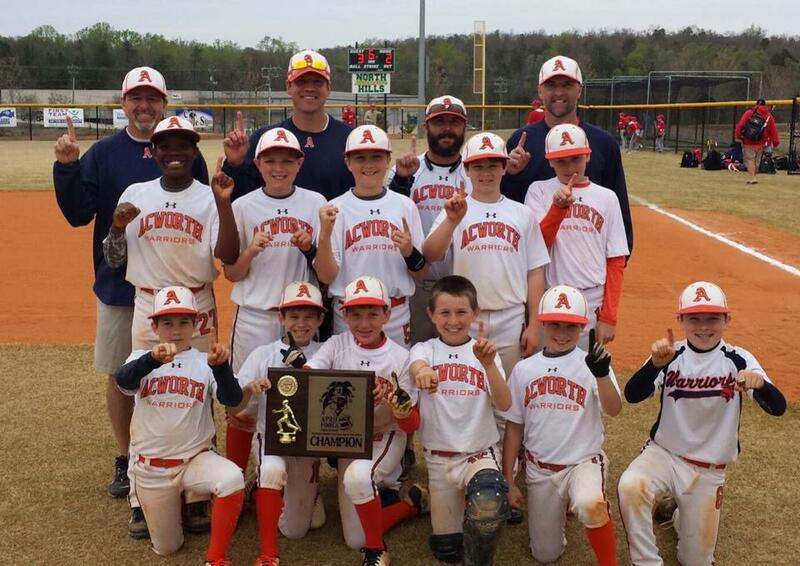 We have a choice as to who we want to help our son continue to grow as a baseball player and we choose Brandon Smith." My son has taken lessons with Brandon over the past few years for hitting and pitching. Brandon is excellent at listening to an issue and really focusing the lesson on solving it. Usually it is one or two things and issue fixed! He speaks to kids in a way they understand. I have recommended Brandon to friends and they have all been very happy with the results!"